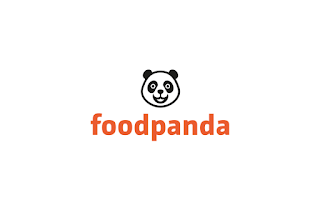 foodpanda (small ‘f’) is the world’s favorite way to order food online. With thousands of restaurants ready to receive orders via our website and mobile app, no one should have to suffer from the lack of variety or long queues to enjoy great food. However this doesn’t happen without some really awesome people making it happen! 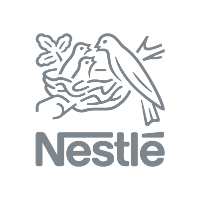 We are currently looking for a Regional Business Development Intern to join our growing APAC regional team in our Singapore office for 4 - 6 months! Our ideal candidate is someone who is highly driven and hungry to learn. You get things done, you question everything and you like to play in a team. Excellent written and verbal English skills required.